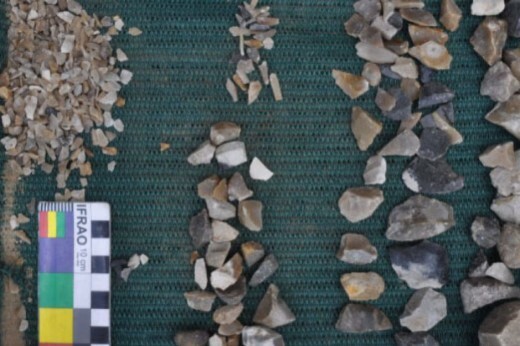 There are calls for construction to stop on a section of Sydney’s new south-east light rail line after tens of thousands of Indigenous artefacts were discovered there. About 20,000 artefacts were found over a 100-metre-square area around the line’s proposed tram stabling yard on the corner of Alison Road and Doncaster Road in Randwick. 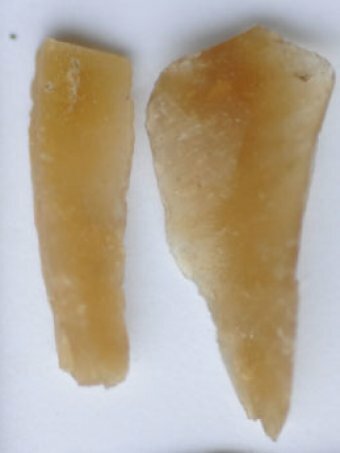 Darug Elder Uncle Des Dyer visited the site and said the artefacts included spear heads and cutting tools, some of which appeared to show trade and contact with Indigenous people in the Hunter Valley. 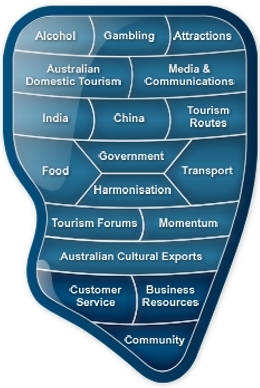 “Each area has its own stones,” Mr Dyer told 702 ABC Sydney. He called for the Government to halt construction. 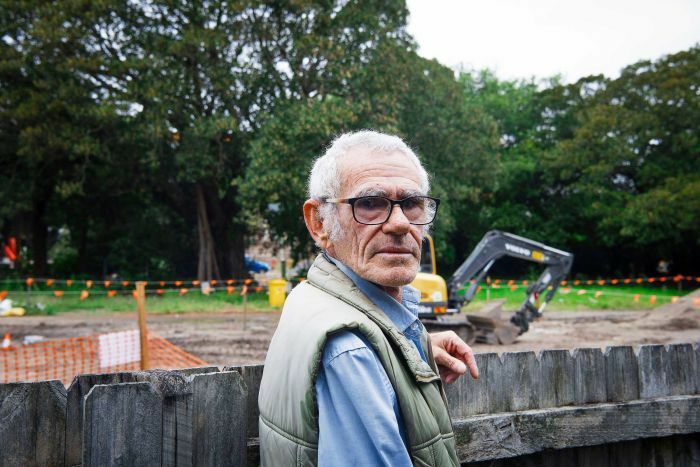 “I’d like to see it stopped and the area classed as an Aboriginal heritage area,” Mr Dyer said. Transport for NSW issued a statement recognising the significance of the discovery. “All work that has occurred on the site since the artefacts were found has been in consultation with all Aboriginal groups,” it said. “Transport for NSW and ALTRAC Light Rail are investigating, in conjunction with the Aboriginal representatives, opportunities to recognise the items found on site, for example in displays or education programs. But Greens MP David Shoebridge said the Government’s response had been inadequate. “We need the Government to step in and issue an immediate stop work order,” Mr Shoebridge said. “On one hand Transport for NSW has acknowledged this is an extraordinarily significant site, but on the other hand it is allowing machine excavators to rip the heart out of it day after day,” Mr Shoebridge said. “Already half of the site has been destroyed, the balance of the site is slated for destruction in the coming weeks. 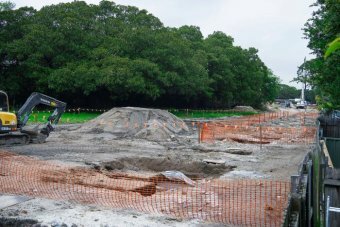 Labor’s NSW transport spokeswoman Jodi McKay said the Government may need to reconsider the route in order to protect the site. “I think the Government needs to give a clear and detailed explanation of what it’s going to do to protect these artefacts and until that’s done it needs to stop work on this site,” Ms McKay said.